SIMULATED PHOTOS. 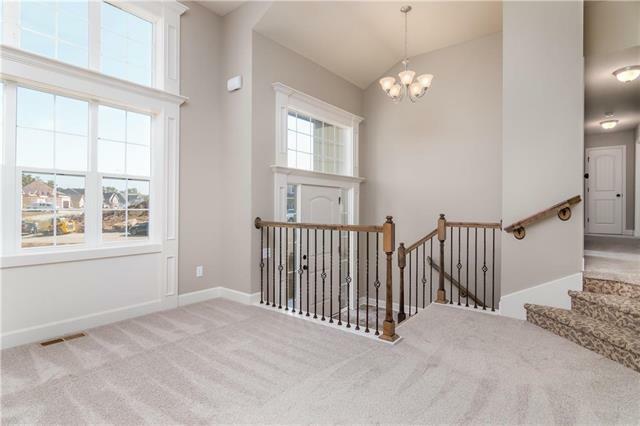 You will love this open, spacious floor plan with loads of character! 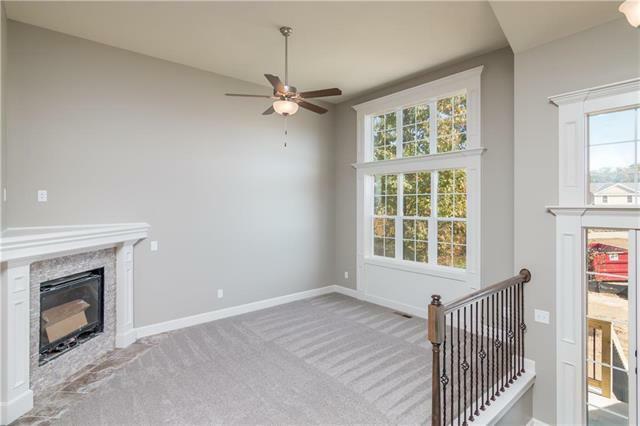 Tall ceilings in living room with corner fireplace and huge picture window. 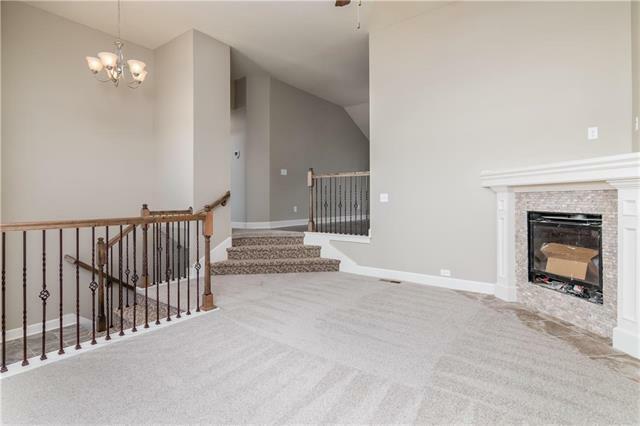 Step up to kitchen with wood floors, SS appliances and a walk in pantry. All bedrooms have tray ceilings. Master bedroom has his and hers closets with big master bath! Tile floors in bathrooms and laundry room. Finished lower level with workout room or office plus a full bath. Sits nicely on a wooded cul de sac lot! Covered deck.